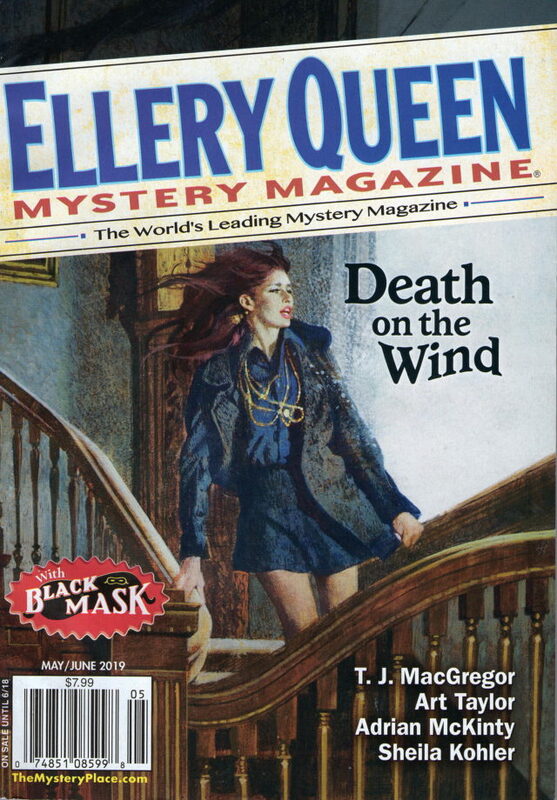 The May/June issue of Ellery Queen’s Mystery Magazine includes my story “Better Days,” a follow-up to an earlier story in EQMM‘s pages: “A Drowning at Snow’s Cut,” which appeared in the magazine’s May 2011 issue and went on to win the Derringer Award for Best Long Story. Set along North Carolina’s Crystal Coast, the new story focuses on a love triangle, on father-and-son relationships, and on questions of identity theft—though none of it may be quite what it seems. I’m thrilled to be sharing space in this issue with an all-star list of writers, some of the best in the field of short mystery fiction, including friends David Dean, Brendan DuBois, Martin Edwards, William Burton McCormick, Janice Law, Josh Pachter, Mark Stevens, and Marilyn Todd. Congrats to everyone in the top ten—and to all the fine writers in this issue!